Parents who want their children to be unique often turn to pagan names. Those who aren't familiar with the term "pagan" sometimes associate this word with devil worship. This is not true, however. Pagan references are typically used in conjunction with Wicca and witchcraft beliefs. 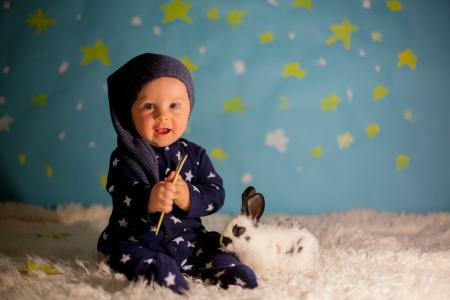 Just as with any other name, pagan baby names are linked to a particular culture or belief. Names are generally chosen from other more well-known cultural groups, such as Celtic, Irish, Scottish, Gaelic, Greek, Norse, and even Egyptian. Those who want to give their child a distinctly unique name, however, often take a more Native American route and choose a name that actually describes the child, such as Moonlight, Wind Whisperer, and Rain. In addition, those who want to give their baby a Wiccan or pagan name often take their ideas from nature, animals, elements, jewels, and even the gods. Find the pagan baby name and its meaning that best fits the life you want for your little one. Evil pagan names and lovely natural names are often inspired by the pagan gods and goddesses thought to rule the universe. Names from different Native American tribes are most often drawn from nature or describe some aspect of the baby's looks and personality. Many modern names including unisex pagan names are drawn from traditional Gaelic names. Welsh pagan names have a distinct sound that is often associated with paganism. These names of Welsh origins fit common pagan ideals making them perfect for newborns. If you like dark witchy names or female magical names for your little girl, look at books, movies, and video games for inspiration. Male witch names like those of warlocks and wizards from different media sources often sound strong and powerful. If a pagan name is on the agenda for your baby, there are numerous places to find extensive baby name lists, and many of these include the meanings of the names as well. Before you settle on a pagan name, however, consider the impact the name will have on your child. You can choose from many beautiful pagan names that are just as unique as your child, but there are also some names that may make life a bit difficult for your son or daughter as he or she grows up. 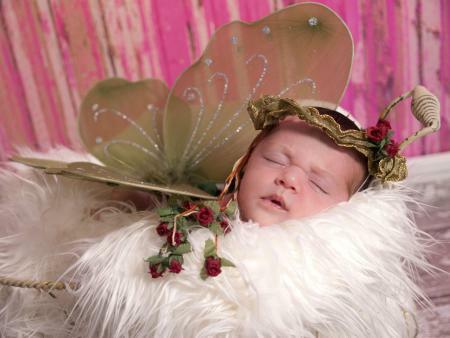 Pagan baby names continue to be popular name choices for many new parents. 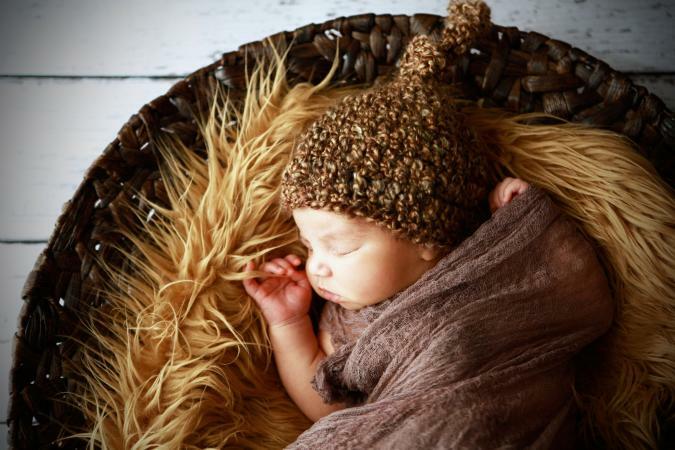 With names like Annan, Bryce, and Kegan for boys and Ashling, Darra, and Kelsey for girls, beautiful names that are based on a pagan or Wiccan origin may be perfect for your child. If choosing a pagan name is the route you want to go, spend some time researching the origins, spellings, and pronunciations of each name that interests you. Then, choose a name that will be the best fit for your child. If you know you want a pagan-inspired name for your baby, but aren't sure what origins you're after try a pagan name generator. Free Witchcraft Spells features a simple name generator that allows you to choose your preferred element first. Then you'll be given a random first, middle, and last name that falls into that elemental category. You can generate names as many times as you'd like to get lots of ideas. Finding magickal names and meanings for your baby's identity with pagan inspiration can be overwhelming when there's so much inspiration. Consider your own family roots or your belief system then look at names originating from those places. Practicing Wiccans can look for Wiccan baby names associated with the natural world and their beliefs. Those seeking out nature names for their little one might find hippie baby name suggestions helpful. If you want a dark name for your little guy or gal, a gothic baby name might fit the bill. Some people avoid names commonly thought of as evil baby names, but pagans might embrace these unique monikers. Many pagan names come from Norwegian origins including those of gods and goddesses. Celtic baby names are often inspired by nature and mythology and sometimes overlap with Irish baby names. Depending upon whom you talk to, the terms Wicca and witchcraft are often used interchangeably. Wiccans sometimes combine the beliefs of the Celtic, Norse, and Shamanism customs and rituals, and witches often turn their attention to the practice of magic and the spiritual forces of nature. Most practicing witches and Wiccans seek to achieve both balance and harmony between themselves and nature. In doing so, they often look for names for themselves and their children that epitomize this belief. The word "pagan" is derived from the Latin word "Pagani," which means "someone who lives in the country," and "paganus," which means "peasant." Both of these terms were typically used to refer to those who existed more closely in nature, no matter their religious affiliations. Today, those who hold an interest in paganism come from all walks of life, including ecologists, naturalists, Native Americans, and anyone else who focuses on and feels in tune with nature. Pagan baby names and their origins are not as taboo today as they once were. If you love all things natural, look for a name that suits your baby and your lifestyle.